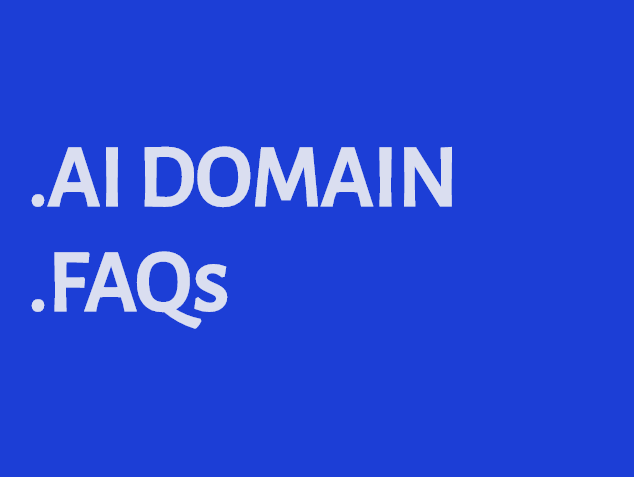 .AI domain minimum registration term? .AI domain renewal and transfer? .AI domain can provide privacy protection? Are there any limitations to .AI domain? None, registration is available worldwide. not include a space (e.g. www.ab cd.ai). Renewal is triggered by a domain transfer. Yes, private registration is available. Yes, activities illegal to Anguilla, including phishing schemes, viruses, hacking tools are prohibited.